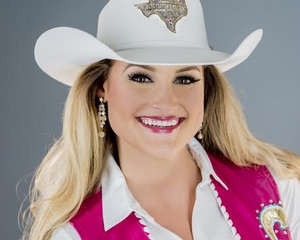 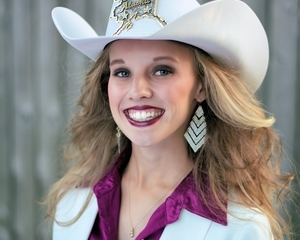 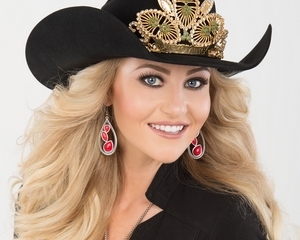 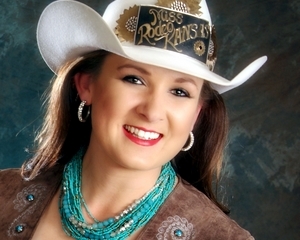 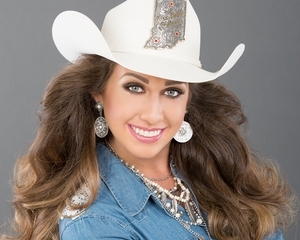 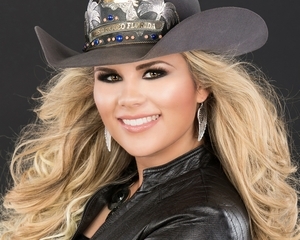 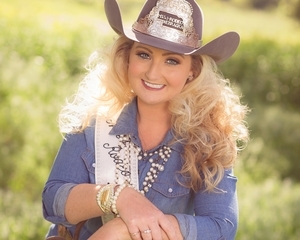 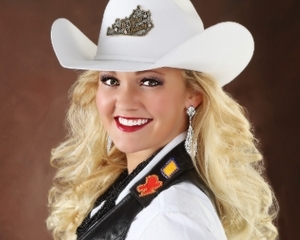 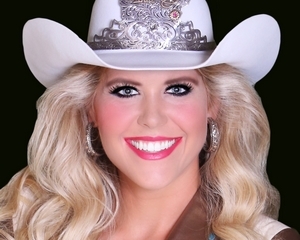 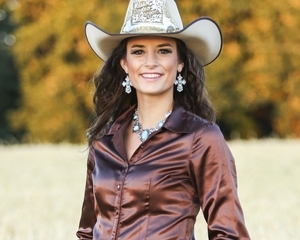 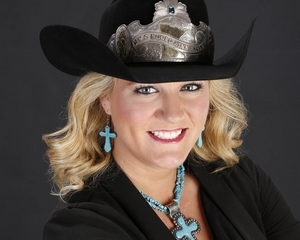 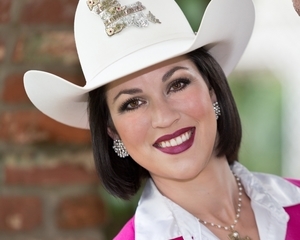 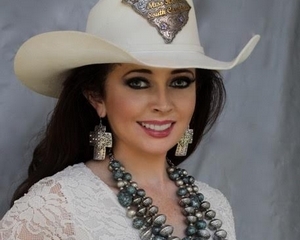 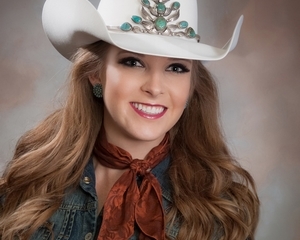 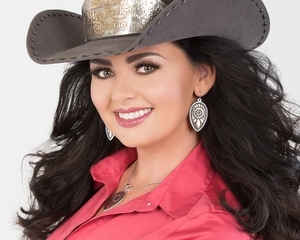 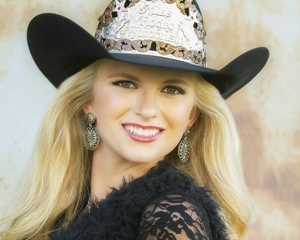 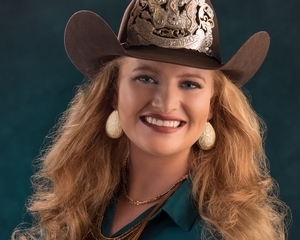 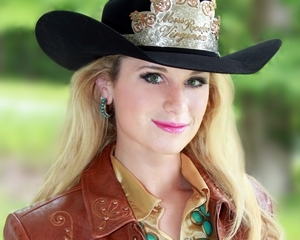 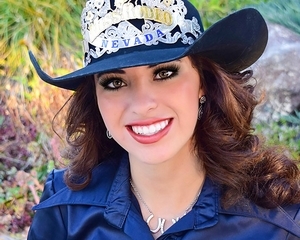 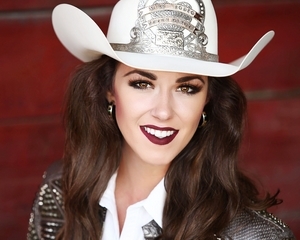 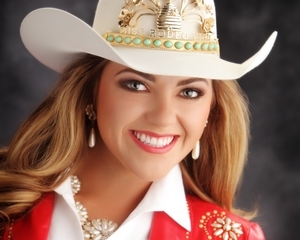 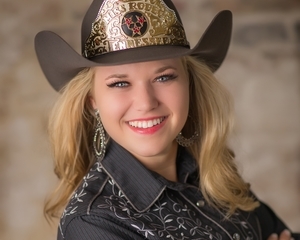 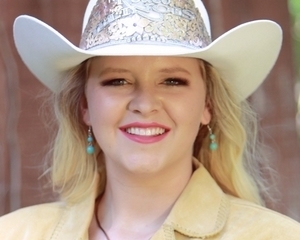 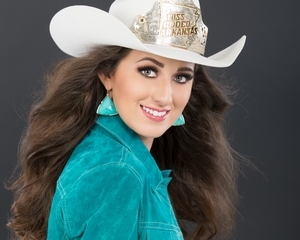 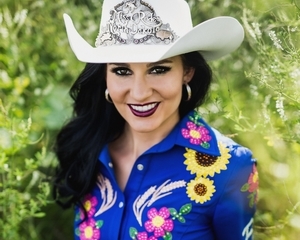 The Miss Rodeo America Pageant offers young women the opportunity to garner one of the richest experiences of their lives, while at the same time create solid foundations for their future endeavors. 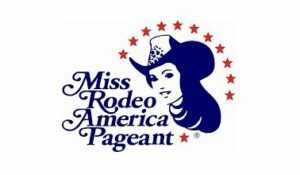 Lifelong friendships are made and many doors are opened—to all competitors, as well as the young lady selected to wear the coveted crown. 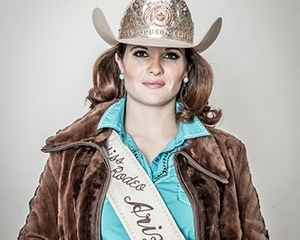 Miss Rodeo America becomes a part of a great legacy…and part of history…yesterday, today, and tomorrow.